Need a part on the International Space Station? You’re going to have to wait for that. That is, wait for the next spaceship to arrive with the critical tool to make a repair, or replace something that broke. 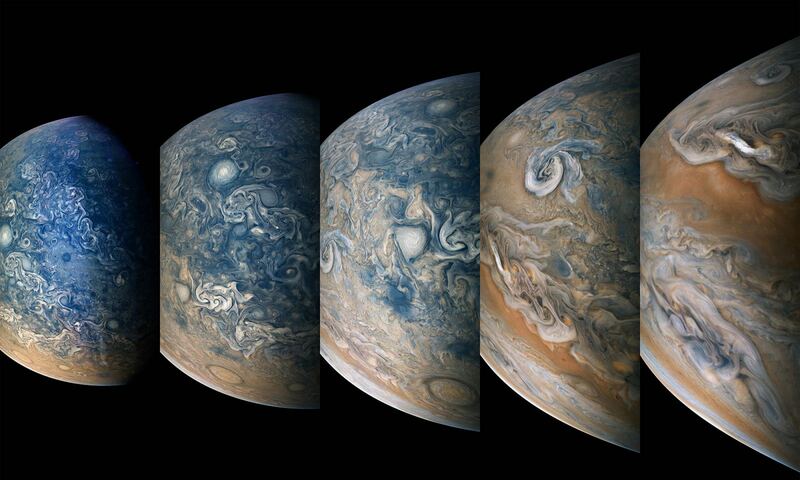 You can imagine how that slows down NASA’s desire for science on the orbiting laboratory. Enter the first orbiting “machine shop”: a 3-D printer that was just installed in the station’s Columbus laboratory this week. If the printer works as planned, astronauts will be able to make simple things based on instructions from the ground. Over time, the agency hopes this will save time and money, and reduce the need to rely on shipments from Earth. And keep an eye out in 2015: two other 3-D printers are scheduled to join it. As NASA aims to send astronauts to an asteroid and perhaps to Mars, the need to manufacture parts on site is critical. Sending a valve to Phobos isn’t an easy proposition. Much better that future crews will make stuff on the spot, and NASA says the space station will be a good spot to test this kind of stuff out. Adding motivation is a National Research Council report from this summer urging NASA to start 3-D printing testing as soon as possible, since the station (as of yet) is only funded by all partners through 2020. Negotiations are ongoing to extend that to 2024. But don’t get too excited yet; astronauts aren’t going to make screwdrivers right away. The first step will be calibrating the printer. Then, the first files (mainly test coupons) will be printed and sent back to Earth to make sure they meet up to standards compared to identical samples printed on the ground with the same printer. Made In Space Inc. manufactured this printer (which arrived on station in September) with the aim of sending up a more advanced version in 2015. 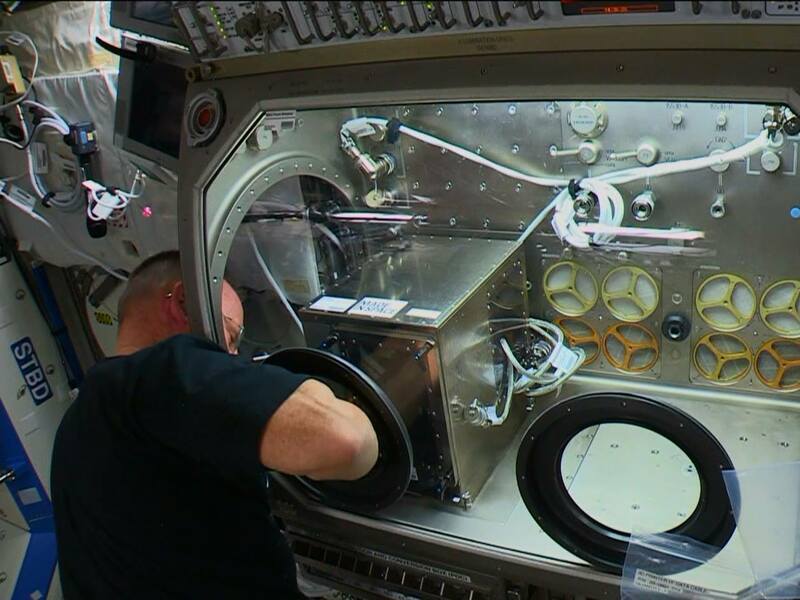 In a statement, the company said it is “gratified” that the printer is ready to go in space. Any science collected on it will inform the design of the new printer, “which will enable a fast and cost-effective way for people to get hardware to space,” the company added. And guess what: there is yet another printer that will be launched to the space station next year. Called the POP3D Portable On-Board Printer, the European Space Agency promises that the tiny machine — less than half the diameter of a basketball — will be able to print a plastic part in about half an hour. [/caption]This past December the White House directed the National Academies to review how many astronauts that NASA actually needed to conduct its operations in the post-shuttle era. New findings in a new report are showing that rather than the space agency having too many astronauts – it will have too few to meet mission objectives. The National Research Council (NRC) has released a report showing that NASA is entering into a period where low numbers of qualified astronauts will affect the agency’s ability to conduct human space flight operations. NASA once had a strong, stable astronaut corps but the agency has slowly but surely saw those numbers dwindle. In 1999 NASA had 150 astronauts today it has 61 – with more leaving the space agency every month. NASA needs to have a stable corps of space flyers for not only International Space Station operations but also to help develop the Orion Multi-Person Crew Vehicle (MPCV). Moreover NASA needs its astronaut corps to remain stable so as to maintain its agreements with the Russian Federal Space Agency, European Space Agency, Japanese Aerospace Exploration Agency and Canadian Space agency. Fewer astronauts weakens NASA’s ability to fulfill operations that are required under these arrangements. NASA is losing astronauts at approximately the rate of one every two months. If this exodus is allowed to continue the agency’s ability to conduct normal operations will be dramatically impaired. The NRC report highlights many of the nuances that space flight requires – most of which are missed when one considers space flight. Ground operations, emergency response, training and other elements that are involved with crewed space flight operations. For many astronauts however the appeal of working for the space agency is fading. NASA no longer has clear-cut objectives as it once did. In 2004 plans were announced for NASA to go to the Moon, Mars and then other points in the solar system after the shuttle was retired. In 2010 NASA had the so-called ‘Vision for Space Exploration’ cancelled and the space agency was directed to assist commercial entities in developing technology to reach low-Earth-orbit. It is hoped that once these firms become viable NASA will be freed to fly to an asteroid and then Mars sometime in the 2030s. NASA is experiencing what some might call a “brain drain” not only are astronauts departing the agency in large numbers – so too are other NASA officials. In recent months NASA’s Chief Technologist Bobby Braun, Safety Chief Bryan O’Connor and the Associate Administrator for Exploration Douglas Cooke (who has been with NASA for 38 years) have either left NASA or signaled their intent to do so.